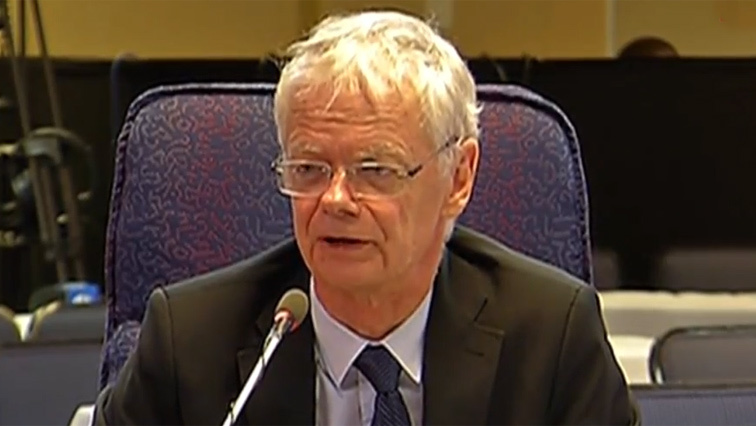 Willie Hofmeyr Archives - SABC News - Breaking news, special reports, world, business, sport coverage of all South African current events. Africa's news leader. 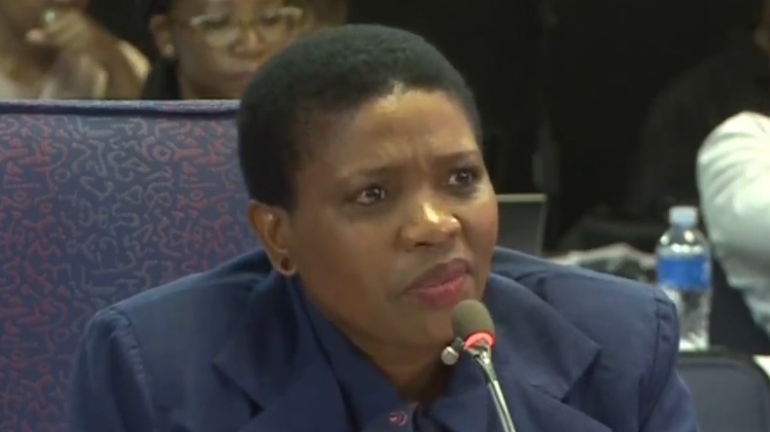 Home » Posts Tagged "Willie Hofmeyr"
Suspended Deputy Director of the National Prosecuting Authority (NPA), Advocate Nomgcobo Jiba, has lambasted the evidence of advocates Willie Hofmeyr and Glynnis Breytenbach, who questioned her integrity and fitness to manage the NPA. 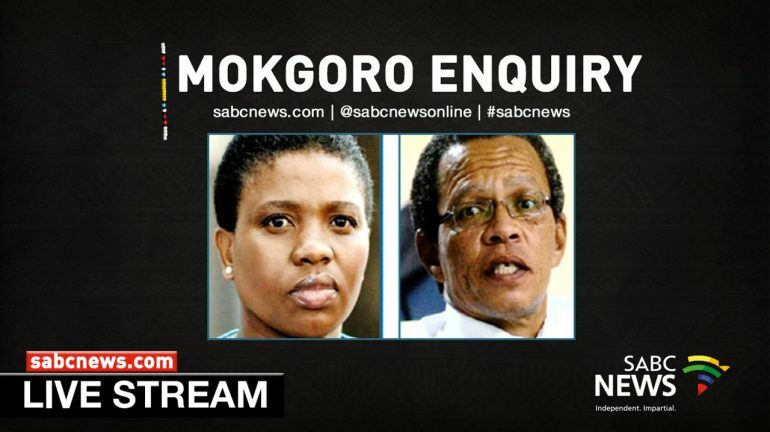 The NPA deputy head Willie Hofmeyr will again take the stand at the Mokgoro Enquiry in Pretoria on Friday morning.